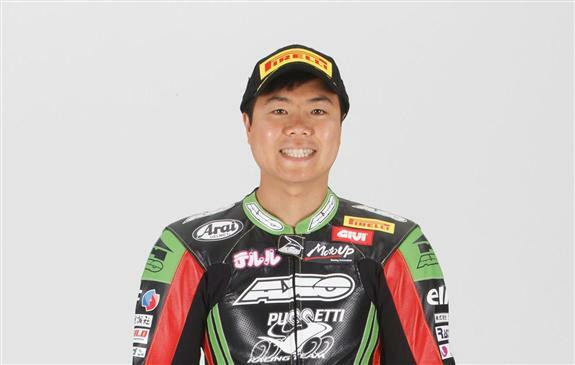 The Kawasaki Puccetti racing team have worked diligently over a sustained period to become a force to be reckoned with in first Superstock 600 then Supersport 600 as well as now in Superbike and Stock1000. Having secured the 2015 and 2016 FIM Supersport World Championship wins in WorldSSP, the team and riders are hungry for more in 2018. Former racer Manuel Puccetti started his full-time career in team management after the end of his on-track efforts in 2006. 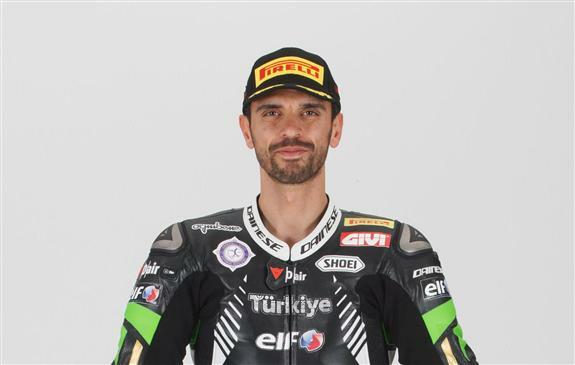 Since then he has built his own team from national level to an efficient structure that supports multi champion Sofuoglu and new team mate for 2018, Hikari Okubu. 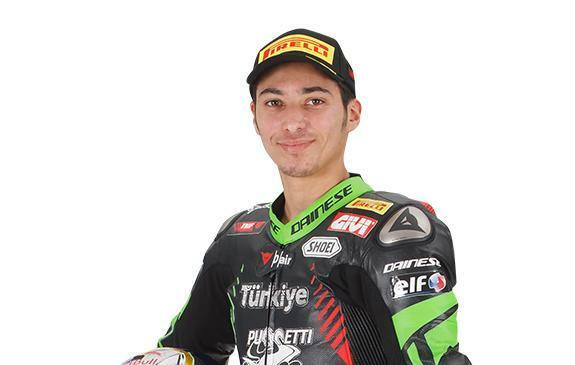 Also under the Puccetti banner is Sofuoglu protégé, Toprak Razgatlıoğlu, who rides in WorldSBK this year. Since switching to Kawasaki in 2007, the Puccetti effort has evolved at an organic and realistic pace. The team’s ambition to succeed has put them on a strong footing as they move through the ranks in confident stages. Solely a race-team, with no engine tuning or dealership arm, Puccetti has built the most successful 600 Superstock team into WorldSSP leading lights by clever use of resources and a grounded attitude to tackling their next challenge. 2018 will be an interesting season for Kawasaki Puccetti racing in all the classes in which they compete.